Whether you need tile & slate vents or fascia & soffit vents, you'll find here what you're looking for. 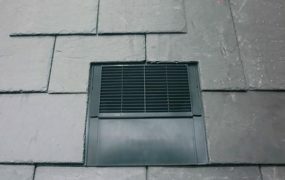 KLOBER Mini Uni-Line Slate Vent. KLOBER High Flow Tile Vents. 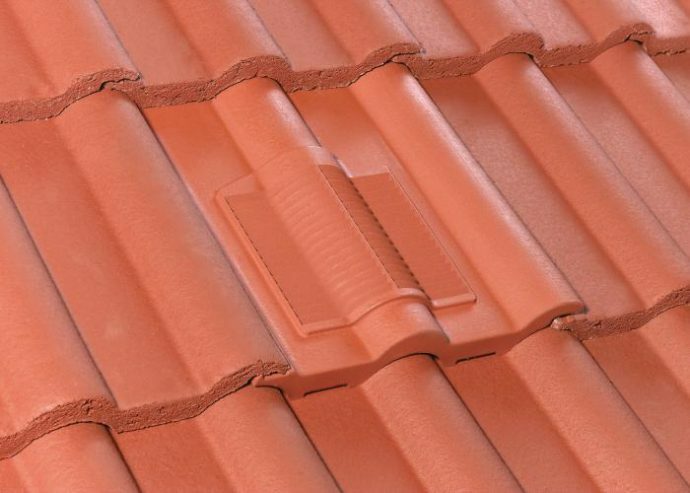 KLOBER Clay Plain Tile Vent. KLOBER Profile-Line Thin-Line Tile Vent. KLOBER Profile-Line Twin Plain Tile Vent. KLOBER Profile-Line 15×9 Tile Vent.